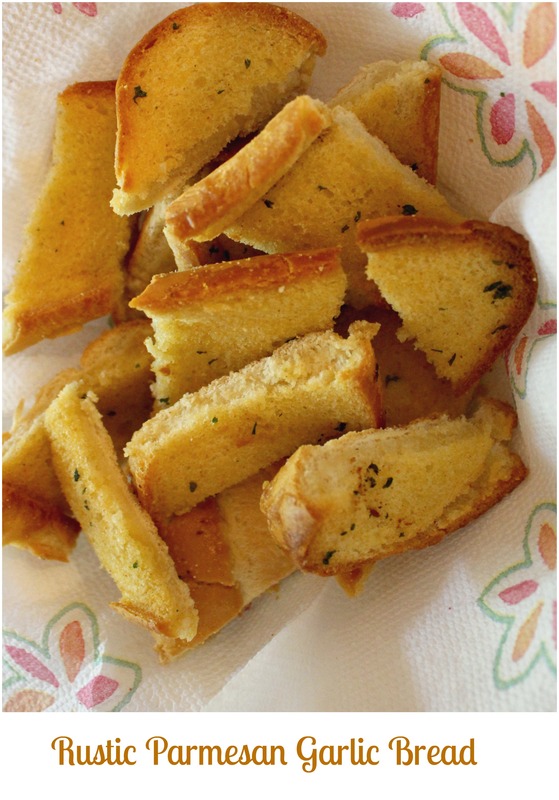 Homemade garlic bread is so easy to prepare and oh so delectable. Grab some simple ingredients and make some soon. Enjoy! 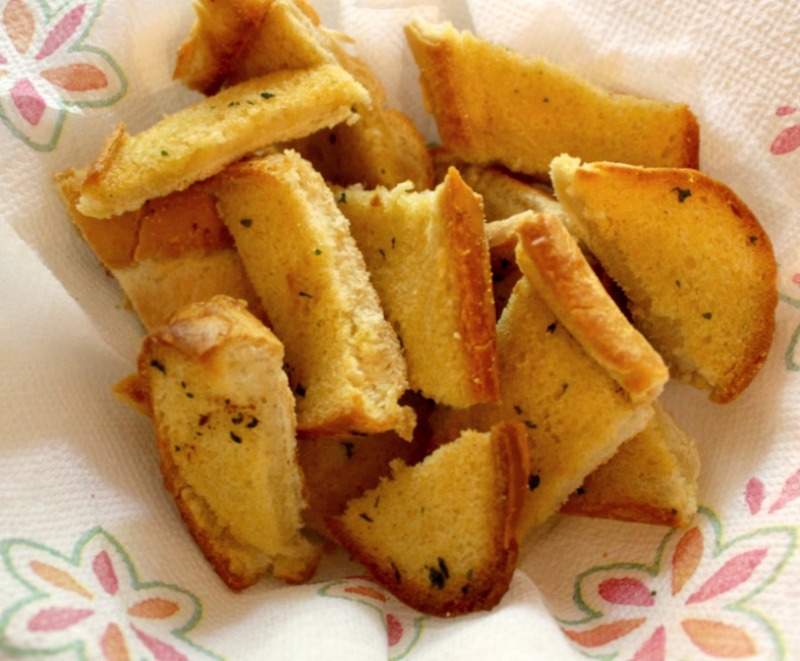 When going out for dinner, if there is garlic bread on the menu, our family always orders some. Sometimes at certain Italian restaurants it’s served without having to order. There is usually a fight for the last piece. When I first made this at home, I couldn’t believe how easy it was to throw together. 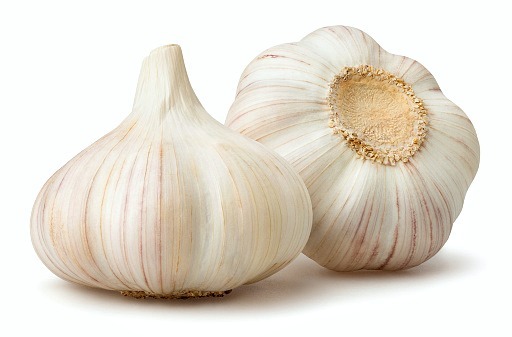 Nothing fancy, just a delicious, rustic garlic bread. Pick up your favorite Italian or French bread and add these simple ingredients. Here’s my version, a little less, well probably a lot less fat and calories than the dripping one out, but, still so delicious and really easy to prepare. 2-4 tbsp grated parmesan cheese, depending how cheesy you like your garlic bread. Directions: Preheat oven to 375 degrees, place foil on cookie sheet and tear off another piece to wrap around bread, set aside. Slice bread but try not to cut all the way through. Open up and lay the two sides flat. In a medium mixing bowl, mix all ingredients except the cheese. Spread along both sides of bread. Now sprinkle the parmesan cheese over one side. Close the bread back together. Take out, carefully unwrap the bread (It’s going to be very hot) Now lay the bread back down on the cookie sheet and bake another 3 minutes or so. Just until it looks nice and toasted. Try not to burn it. Take out, let sit on cutting board about 5 minutes. Slice up in small and medium slices, chunks, make it look rustic. Enjoy!